Performance monitoring is a group of applications that provides tools for monitoring application performance, tracking key metrics, and identifying the root cause of performance issues. How is performance monitoring implemented for Cloud Foundry applications? 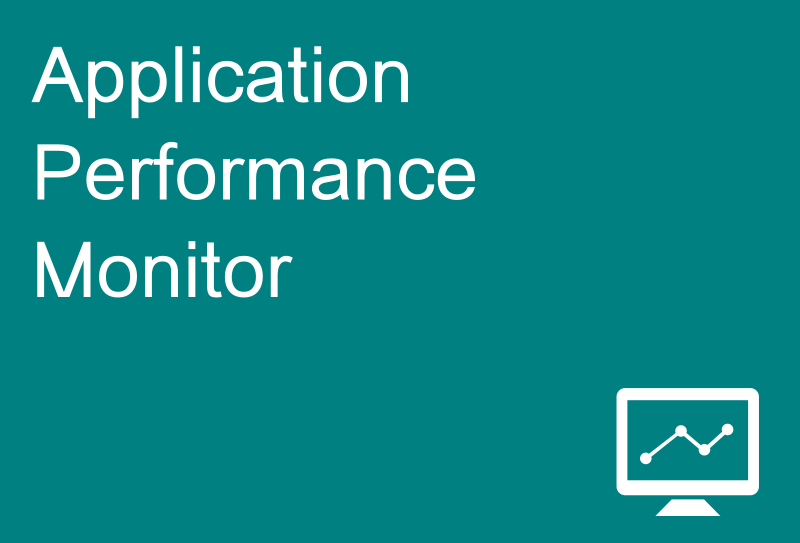 To use performance monitoring for CF apps, user choose the APM tool service in marketplace. Why is a buildpack involved? Buildpack is involved because the APM agent needs to be included with the Cloud Foundry application in the droplet. What APM tools are available with Cloud Foundry? Some of the APM tools available with Cloud Foundry are; Dynatrace, New Relic, and PCF Metrics. For more list of APM tools for Cloud Foundry, go to Pivotal Marketplace Services – Monitoring, Metrics, and Logging page.